The Leonia Chamber Musicians provide a cultural component and the joy of music to life in Leonia. 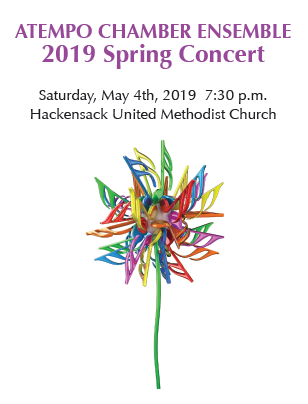 The social fabric of any community is enriched by the nourishment and stimulus of the arts: as we come together to listen and enjoy we also increase our friendships and appreciation of both the music and the performers. Leonia Chamber Musicians Society, Inc. was organized in June 2009 as a New Jersey not-for-profit corporation in order to facilitate a financial base, through donations and grants, to provide high quality, accessible and affordable chamber music concerts in the same tradition as the original group formed in 1973. 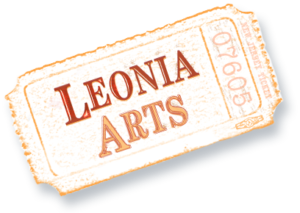 The mission of Leonia Chamber Musicians is to enrich the cultural environment of our own and the surrounding community. Drawing from Leonia’s wealth of superbly talented, highly-skilled professional musicians who teach and perform in metropolitan NY/NJ’s most reputable concert halls and venues, our connections to a broad community of performing artists enable Leonia Chamber Musicians Society, Inc. to offer rare opportunities to local residents to experience live performances by notable musicians.